Meditation is a wonderful way to restore balance and calm. Please feel free to use this script which I have devised to assist with inner peace and clarity of thought. Your space needs to be quite and peaceful, preferably darkened. Rest your hands in your lap or place them palm downwards on your thighs. If you can, keep your back. You can wrap a shawl or blanket around your shoulders to give you extra warmth. Blue Self expression and communication. Purple Connection with the divine, higher consciousness, spiritual development and reverence. 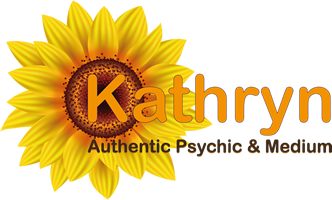 Green Hope trust, healing, grounding. 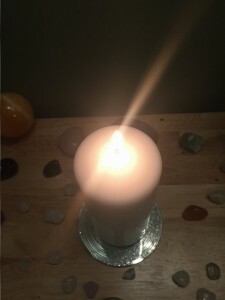 Now take your attention to the candle flame, draw in a long slow deep breath through your nose, as you slowly breathe out through your nose let the any worries, anxieties and stress of the day drop away. Now take in another long deep breath and as you exhale let go of all the worries of the day. Again draw in a long deep breath, breathing all the way down to your belly. 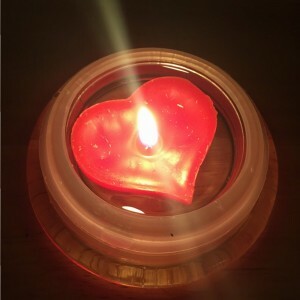 Now look at the candle flame for one minute, then close your eyes and see the candle burning in your minds eye, if your attention wavers just return your attention to your breathing and look at the candle. Gaze softly at the flame, then close your eyes again allowing your mind to quieten, allowing your thoughts to be there but just watching them drift by like clouds in the sky. It takes time for the mind to quieten so if thoughts are there don’t try pushing them away. Never resist your thoughts, just pay no attention and they will pass like clouds in the sky. Please don’t become discouraged if your mind is busy, or beat yourself up if you are finding it difficult to stay focused. 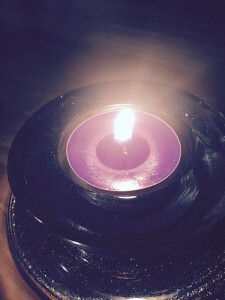 When your mind influences your thoughts bring it firmly and gently back to the candle flame. This is your meditation practice and it takes time and practice to change old habits. Continue to gaze gently at the flame… And keep your awareness on the flame, gently glazing at the flame, remaining focused and aware. When you are ready, gently withdraw your gaze from the flame, bring your conciousness back into the room. Give thanks for having been able to spend this sacred time in meditation, slowly wiggle your toes and turn your head from side to side. Become aware of the temperature in the room. When you are ready take a deep breath. It is also helpful to have a drink of water after meditation practice.